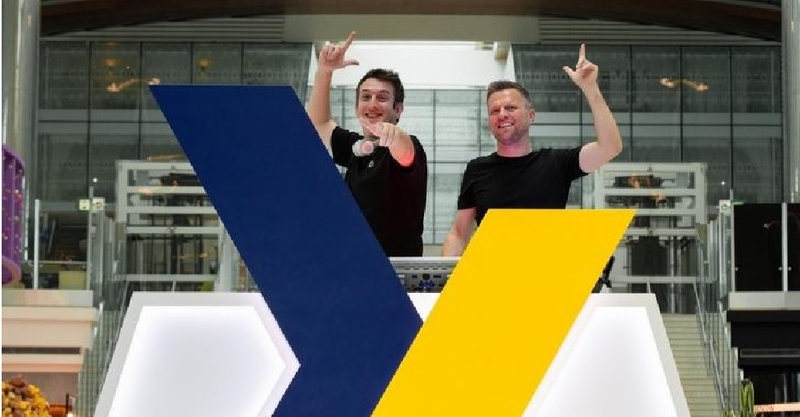 Launching this weekend, in partnership with local band Hollaphonic’s members Olly Wood and Greg Stainer, MusicDXB platform will showcase established international and local artists. The new roaming musicDXB stage will be curated by Wood and Stainer, with free monthly calendar of performances also including up and coming music talent. This initiative makes DXB the world's first airport to host resident DJs.